Coty and Anthony are expecting their first baby, a girl in the new year! We had a hard time choosing a location for their lifestyle maternity session this week, but ultimately decided on Parson's Gardens and west Queen Anne, which is one of my favorite spots. I actually grew up on Queen Anne and learned while we chatted that Anthony works at my childhood elementary school! Small world. We walked around in the sun and laughed, and caught a lovely winter sunset at the Kerry Park too. This is the life! Congrats, Coty & Anthony! I can't wait to meet little E.
Thank you for browsing my blog! If you’re interested in Seattle Area Lifestyle or Wedding Photography, please contact me. I'm currently booking through 2018 for weddings and through Fall 2017 for other photography. 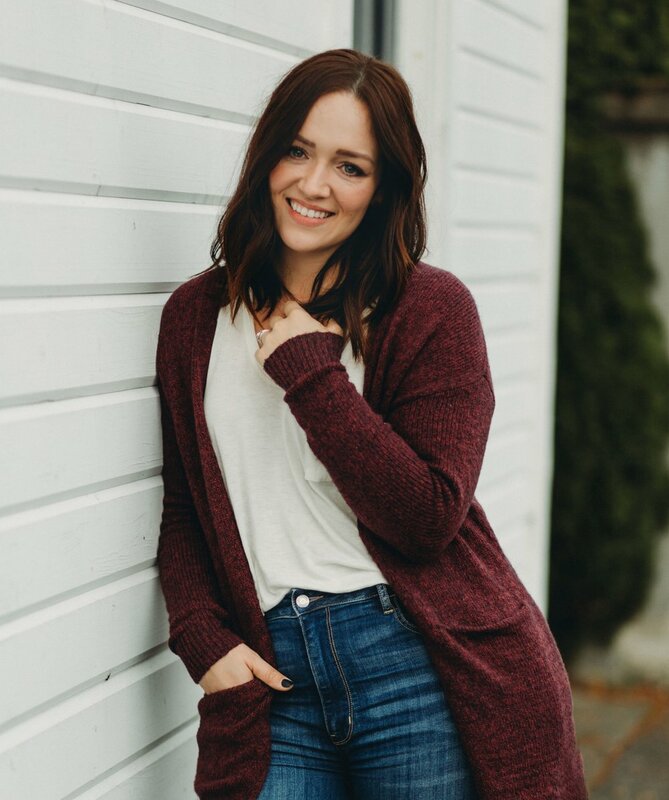 Ashley Vos is available for in studio, and on-location family and newborn sessions, lifestyle family photography and other adventure sessions in the PNW. Katie and John are expecting their first baby, a little girl in the new year. 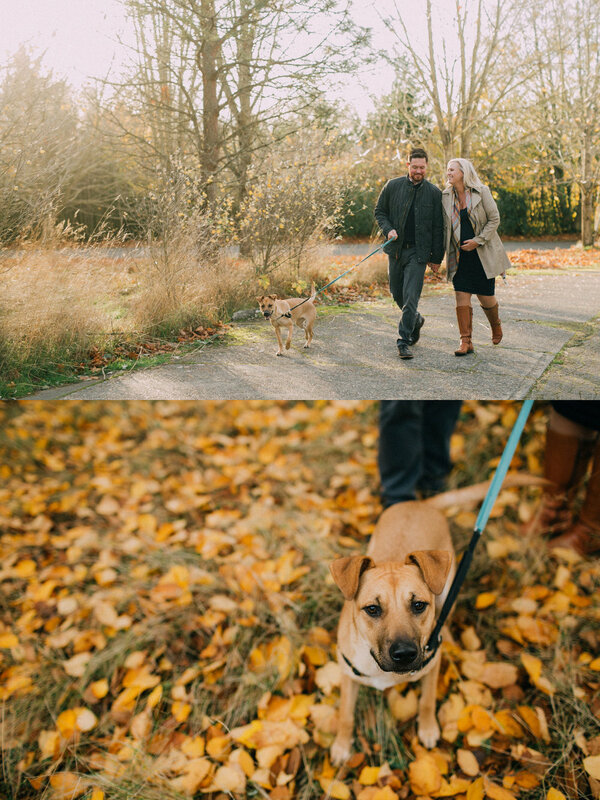 They wanted to meet up for some fall photos in their favorite Seattle area, Discovery Park! We lucked out with the prettiest November day for their pregnancy photos, with their sweet little dog Birdie tagging along for the afternoon. Congrats on your new baby, Katie & John, I can't wait to meet her in the new year.